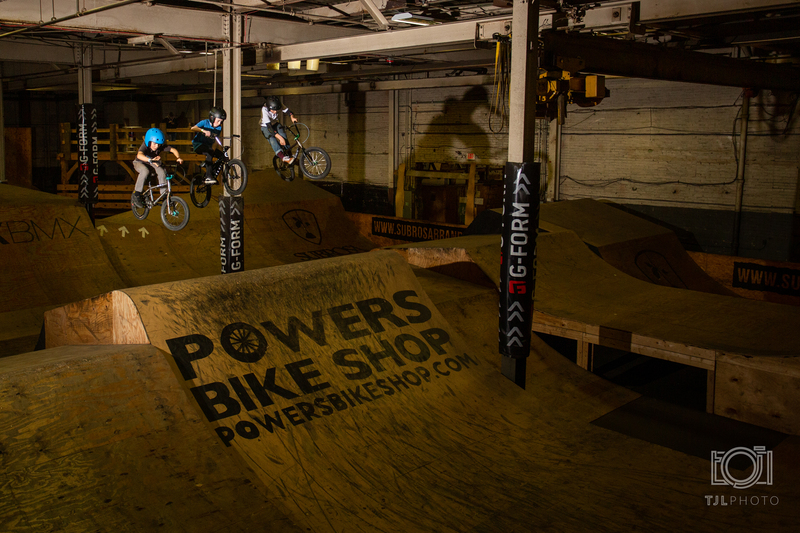 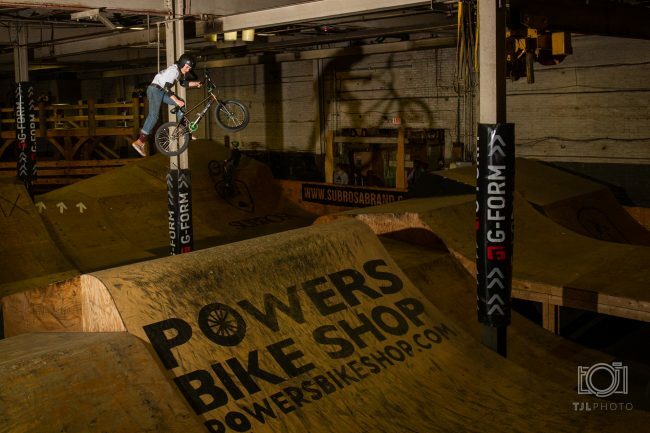 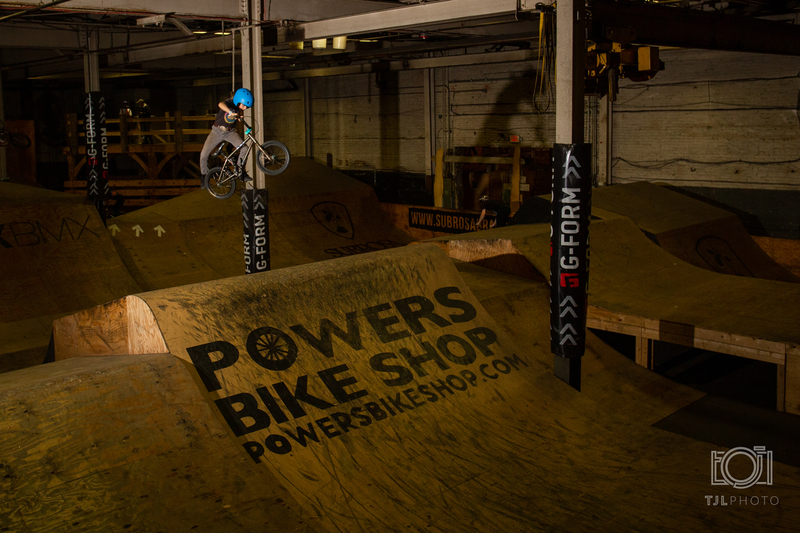 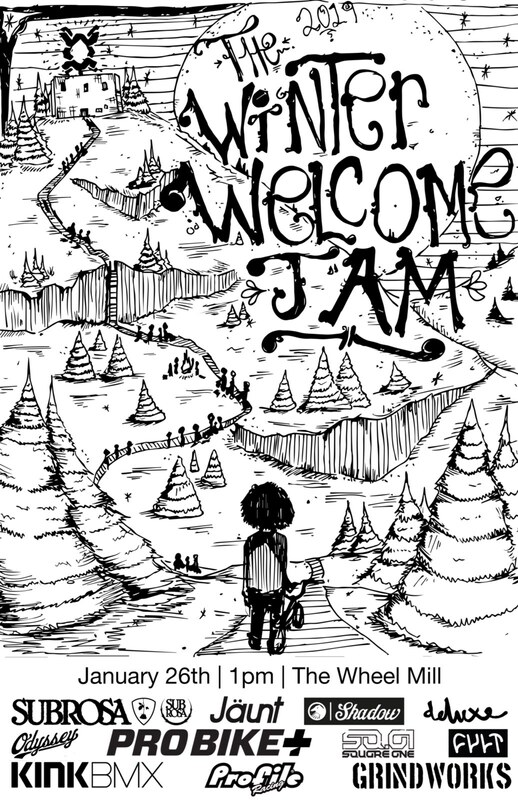 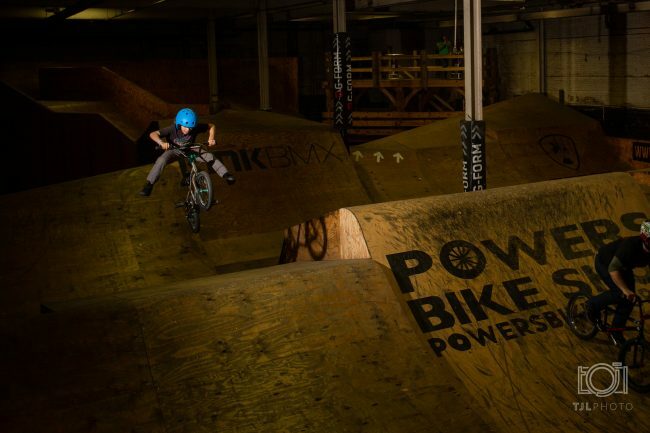 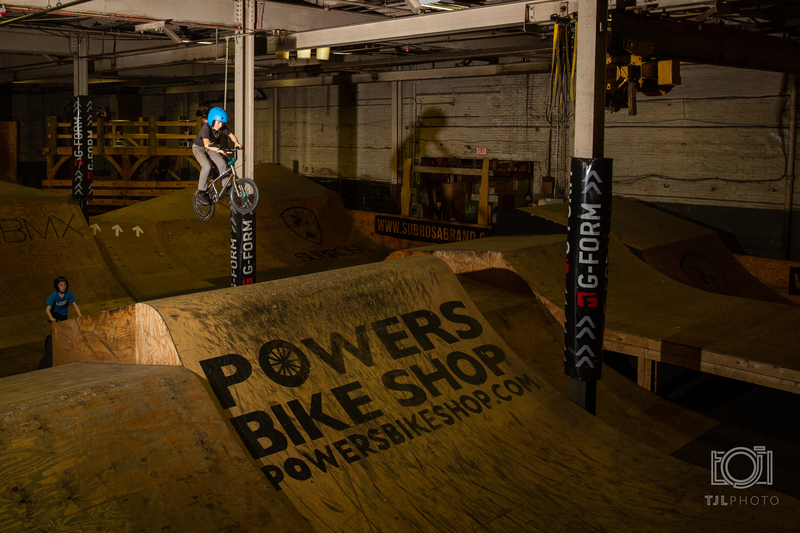 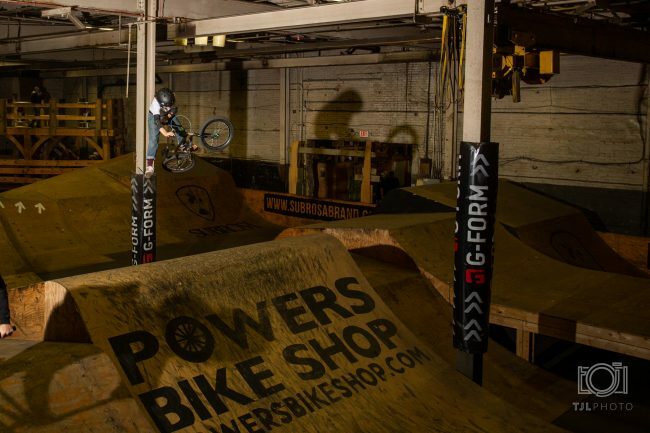 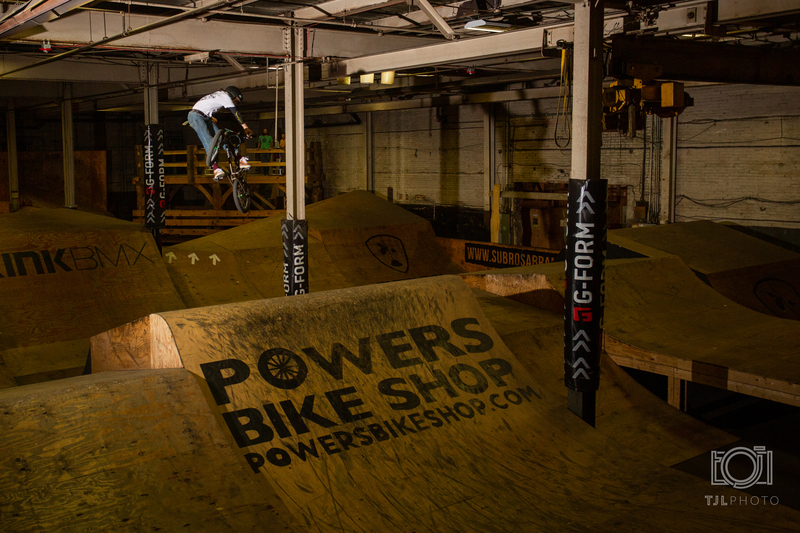 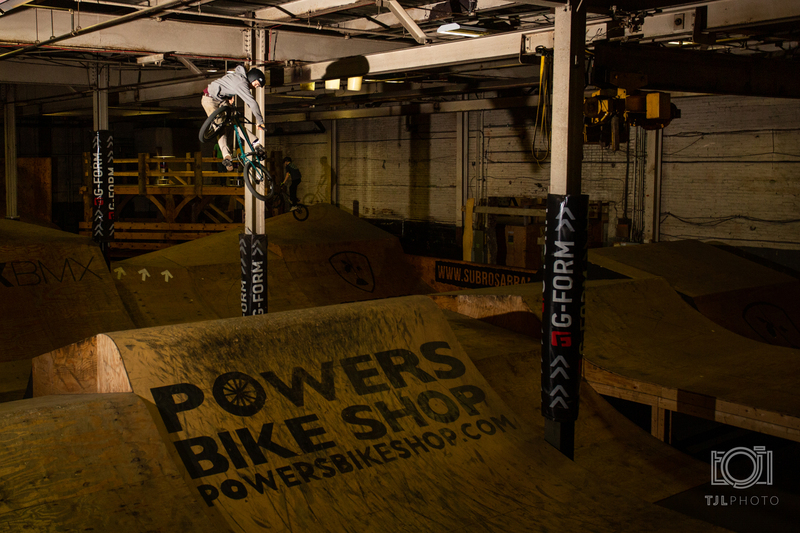 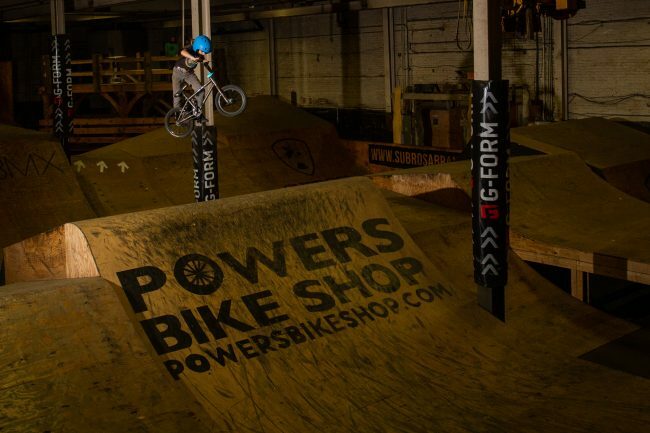 Winter Welcome Jam – FBM Bike Co. 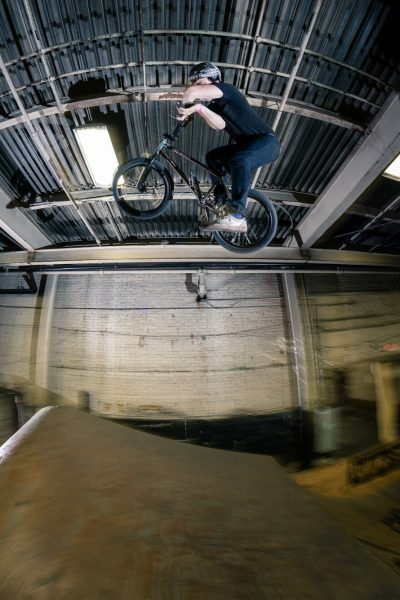 These Photos of Colin Schafer were shot by Murphy Lee at the Wheel Mill- check the flyer for details on this weekends fiasco! 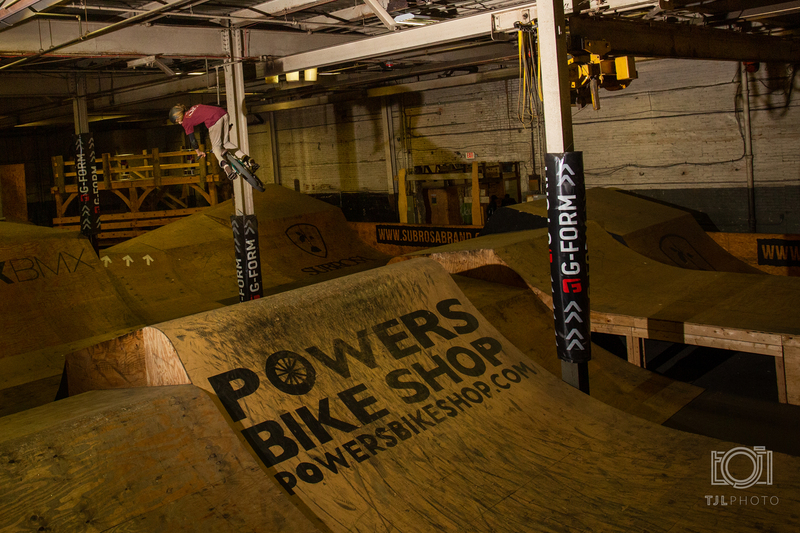 Look for the Halahans and many more to be ripping! This set of photos was shot by Tasha Lindemann at the Wheel Mill In Pittsburgh. 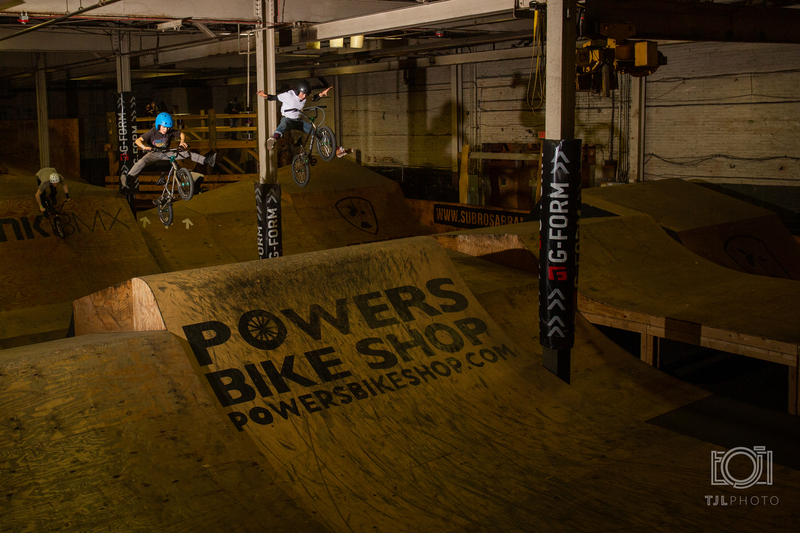 Pennsylvania has a rich history of talented riders and cool people documenting the scenes, the stoke is high! 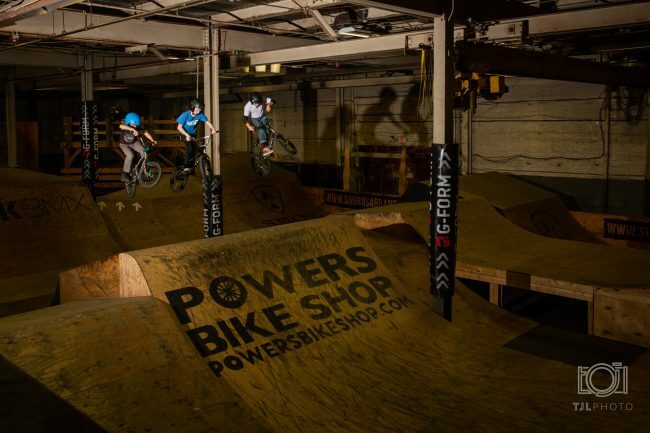 Every time this crew rides, its a championship affair, recently voted the worlds best Halahans! 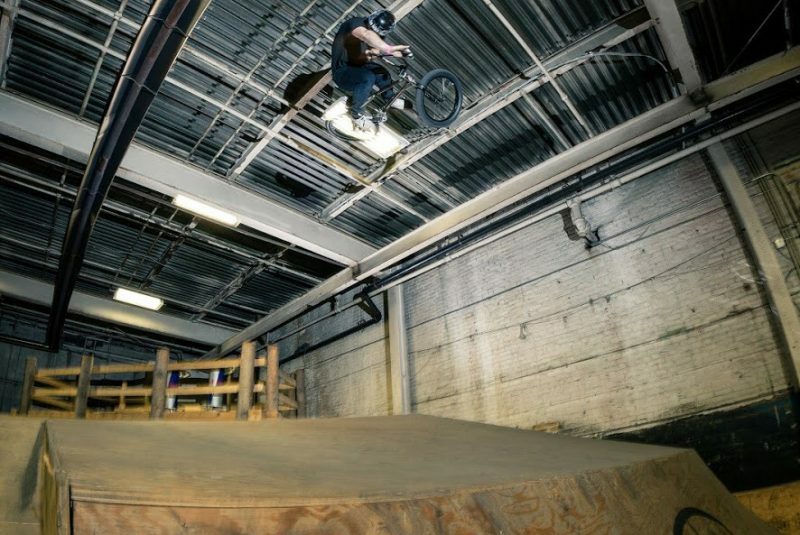 Previous Previous post: Oh Hell!